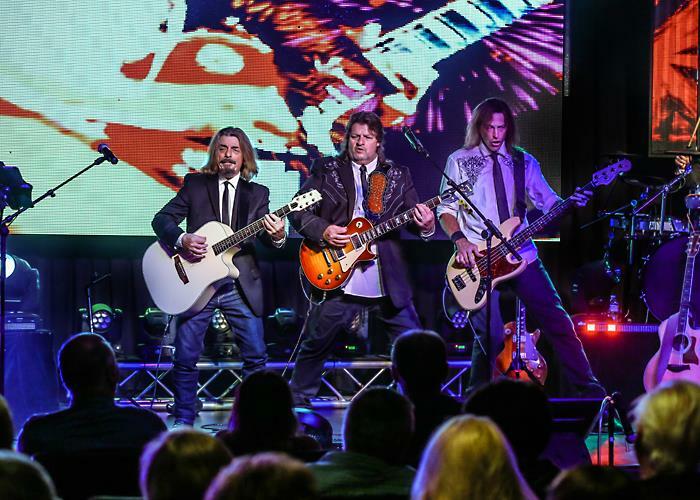 A staple among Branson, MO shows, the Take it to the Limit Eagles Tribute brings audiences to their feet week after week. While the Eagles are still touring, you can see Take it to the Limit in Branson all-year long. 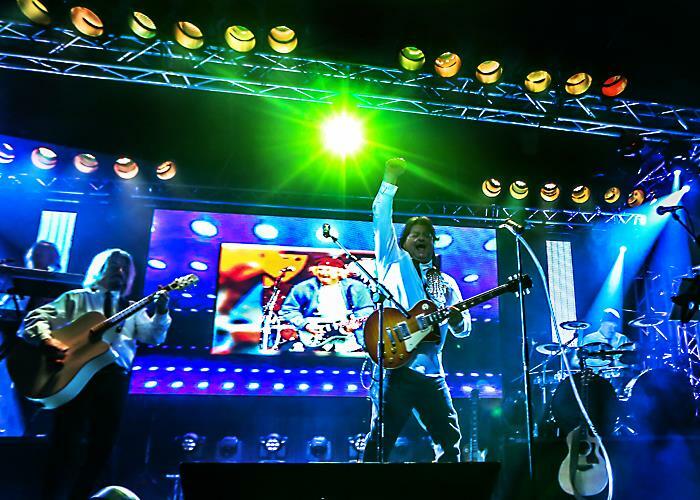 Cheer on the award-winning musicians playing top charting hits such as Hotel California, Take it Easy, and Tequila Sunrise along with other die hard Eagles fans at the Branson Tribute Theater. All shows are performed at 8:00 pm. Now in their 8th season in Branson, Take it to the Limit is considered the US premier Eagles Tribute Show. Take it to the Limit Eagles Tribute continues to bring audiences to their feet! 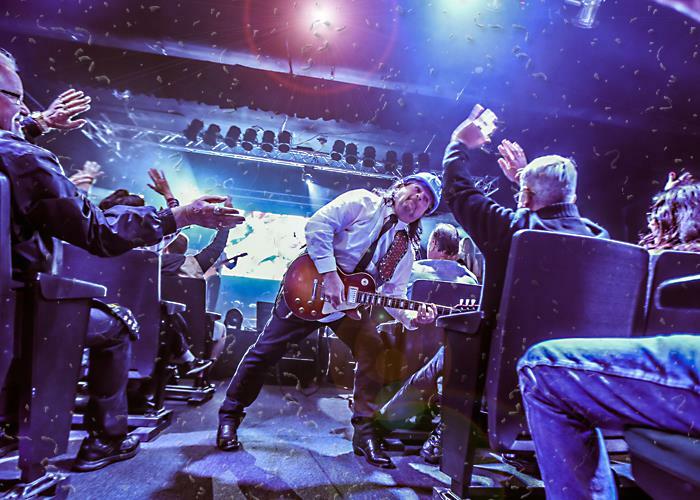 While the Eagles, still out touring, continue to sell out huge arenas all over the world, Take it to the Limit Eagles Tribute continues to fill the Tribute Theatre with the same crowd of die-hard fans, right here in Branson, Missouri. "Hotel California," "Take it Easy," "Tequila Sunrise," "Hole in the World," "Life in the Fast Lane," "Rocky Mountain Way," "Already Gone," and more are just a few of the hits you will hear at this incredible show! There's also a pseudo "History of the Eagles" storyline which gives the audience insight into this iconic band that shaped their lives in the 70's. These talented musicians boast the unique capability to sing and play the identifiable melodies and harmonies we all know and love. 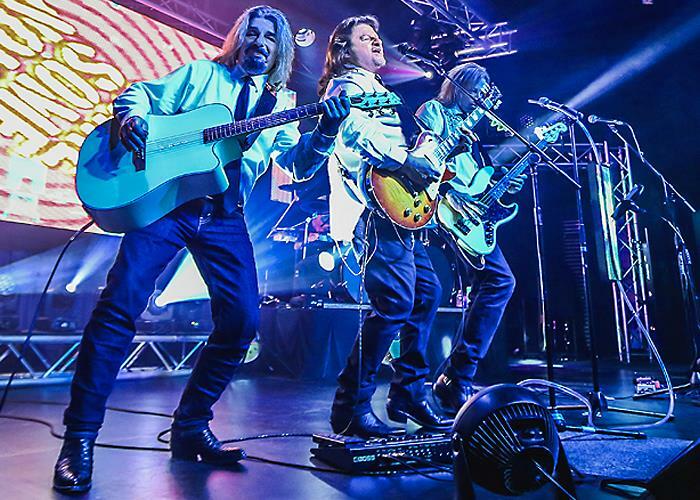 Take it to the Limit and its' musicians have won countless awards and recognition from the Branson Entertainment Community including Group of the Year, Show of the Year and many other accolades. Come see why, and while you're at it, just try and stay in your seat... we bet you can't do it! The Eagles Tribute is performed at the Branson Tribute Theater. 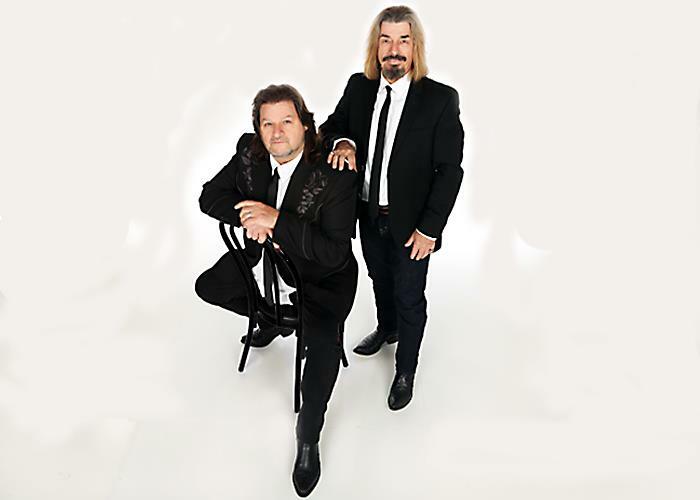 The Eagles Tribute offers performances throughout the week at 8:00 pm. Can I take pictures or video during the performance?